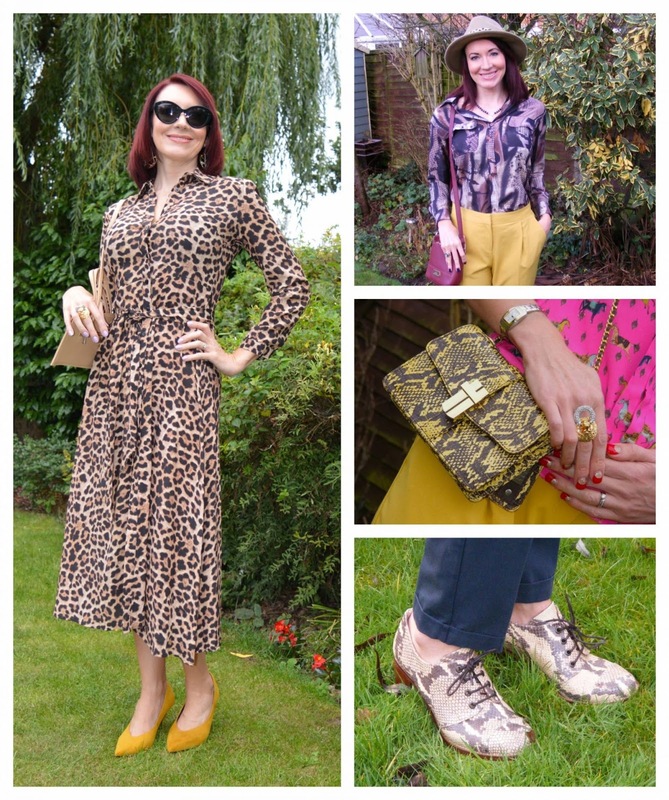 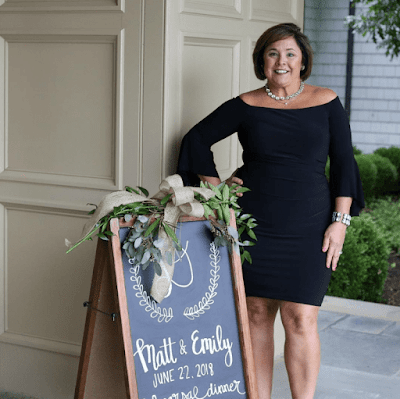 Each Week I have been featuring fun fashion posts from Blogs and from those linking up in the new Make My Monday Fashion Statement, so lets get started. 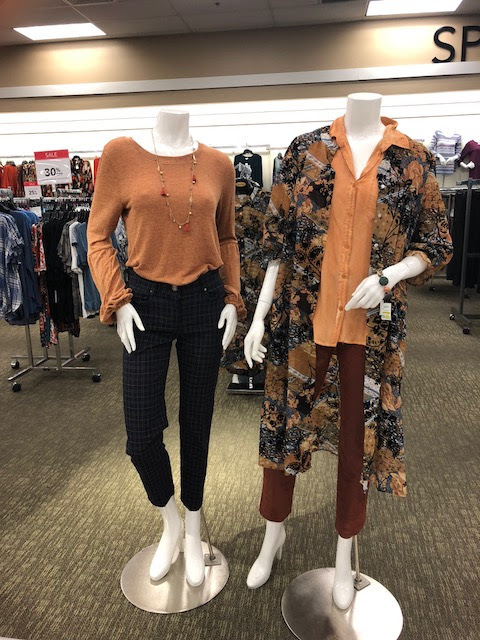 But first, I wanted to share 2 pretty outfits I saw while shopping at Steinmart this weekend. 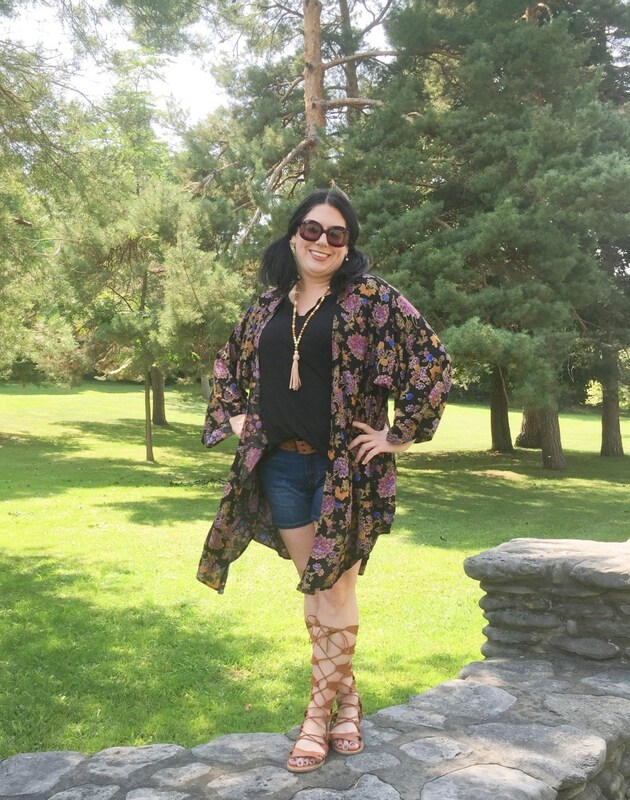 These colors seem to keep trending, I love the kimono, it has a sleeve with buttons and a ruffle. 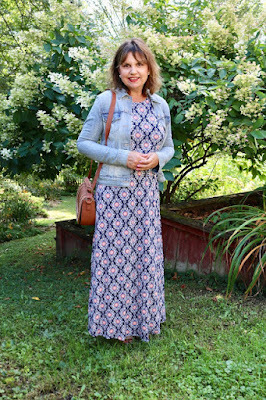 You could very easily put the kimono with the other outfit on the left. 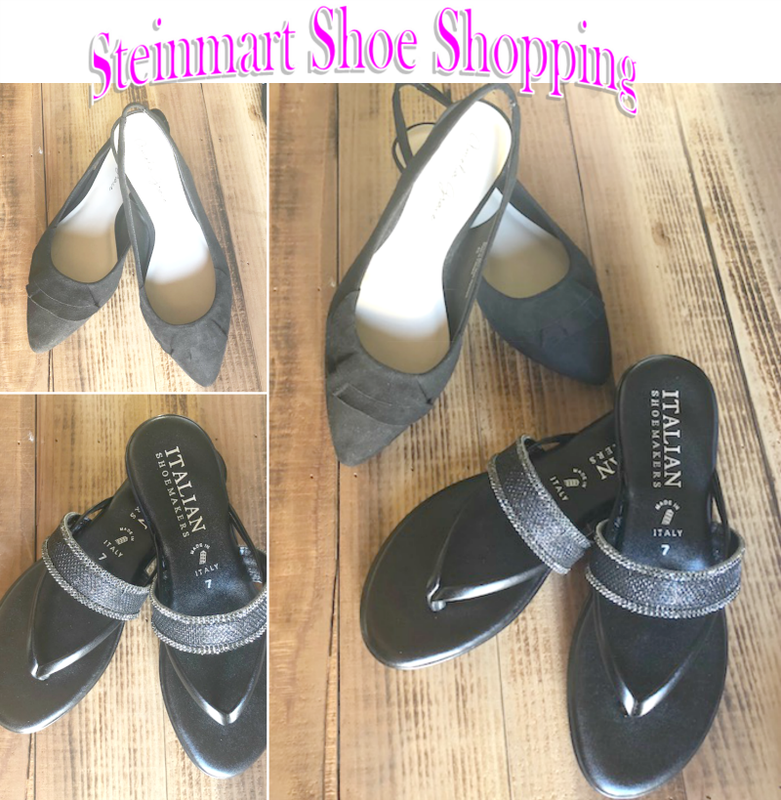 I love shopping at Steinmart, they always have sales and coupons. I found some fun sandals and a pair of flats,that were BOGO half off, my favorite brand Italian Makers. They are well made and comfortable and great workmanship.